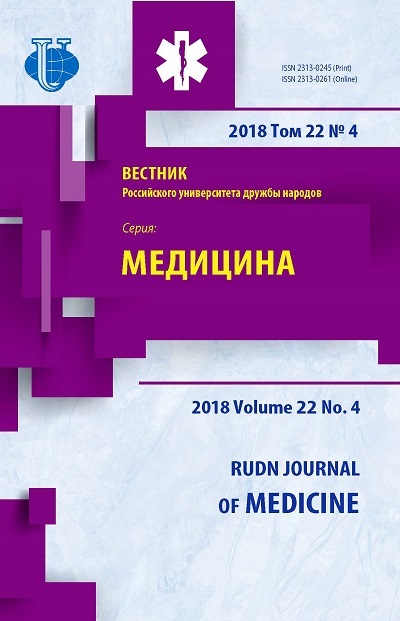 The article presents data on risk factors for chronic non-communicable diseases on the results of additional medical examination of persons employed in the public sector (doctors, teachers, social workers) and living in the Ryazan region. According to a sociological survey, it was found more common among workers in the public sector, compared to the general adult population, risk factors such as poor nutrition, high stress levels, lack of concern for their health, tobacco smoking and physical inactivity. 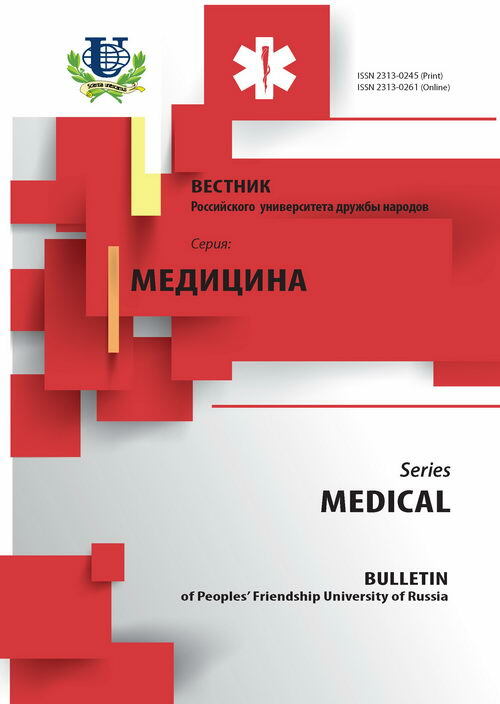 public sector workers, additional prophylactic medical examination, loss of health, risk factors. Copyright (c) 2015 Введенский А.И.